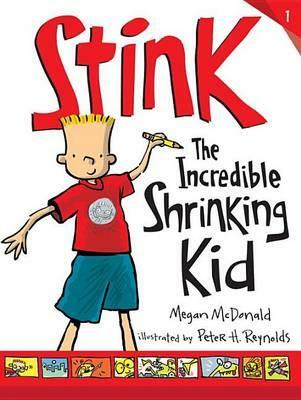 Stink gets measured every morning, Stink is desperate to grow but the result is always the same. Until the one day it is different, the only problem is the difference is in the wrong direction, is it possible that Stink is shrinking? Stink gets to take the class newt home one weekend. It’s a privilege and Stink is excited, all he has to do is look after him and keep a record of everything he does. That won’t be do hard because after all newts don’t do an awful lot. But then it all goes kind of wrong. Presidents’ Day is coming up and everyone in Stink’s class has to pick their favourite president. Stink picks James Madison and decides that Madison should be featured on the state quarter. This is almost like three stories in one. The themes from each story run into each other which gives the whole things good flow. Stink is enthusiastic and that is catching, he can be a bit silly and a lot of fun. The language is perfect for those beginning to gain confidence in their chapter book reading. There are fun illustrations as well, which help break up the text making it seem less daunting. 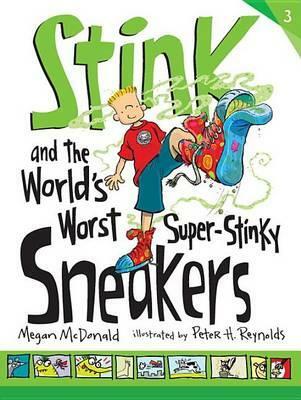 The Stink books are thoroughly enjoyable. 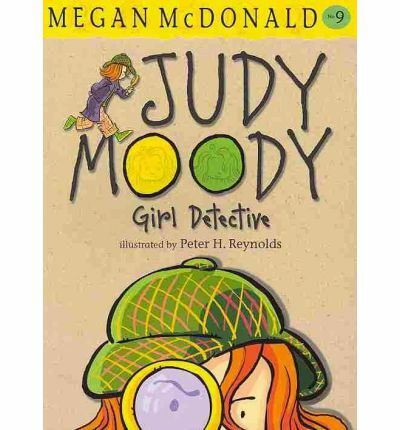 Judy Moody has plenty of moods and she starts her new school year off in a bad one. ROAR! Then her teacher gives the class a ‘Me’ collage project and Judy starts to have some fun. She knows what she wants to be but there are so many other places to fill on the collage and she doesn’t know what she is going to do to fill them. While thinking on that she has to have fun with her best friend Rocky, not go to Frank’s birthday and hope her brother Stink doesn’t ruin everything. 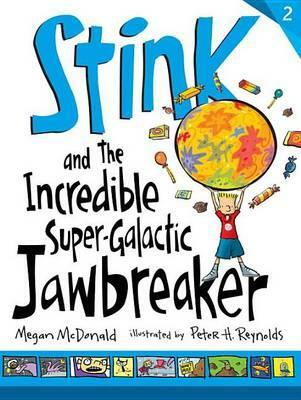 A fun read about the important things of being in grade three. 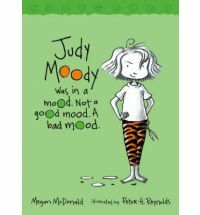 And she learns a few things as well, including how your attitude can change a bad mood into a good one. There is more text and less pictures than some of the early reader books so probably suited to a reader more comfortable with reading than a total beginner.